Wellness Examinations are an essential part of ensuring your pet receives the best care possible during their life. Not only does it allow our doctors to become better acquainted and develop a strong bond with you and your furry family member; it gives them a chance to practice preventive medicine. 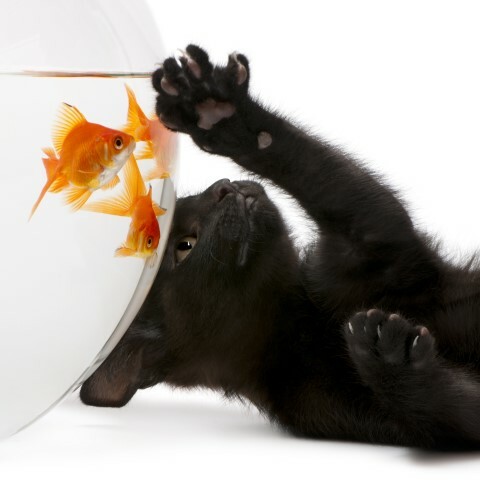 Pets of all ages and species and their owners can greatly benefit from regular visits. During your visit, one of our team members will first take your pet’s weight, and then ask you several questions in regards to your pet’s health since the last visit. Question topics include appetite, diet, medication, travel plans, etc, which can better equip our veterinary team. 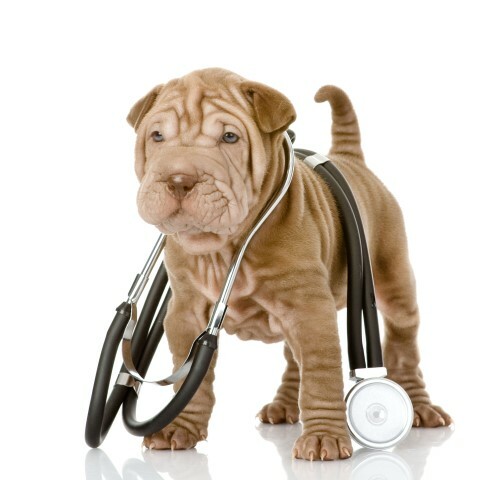 One of our doctors will then perform a thorough evaluation of your pet including heart, lungs, skin, mouth, etc. An estimate will then be provided with any of our veterinarian’s recommendations for vaccinations, diagnostic procedures, or medications if need be. Furthermore, our veterinarians are also more than happy to answer any questions you may have regarding your pet’s health or recommendations they have made. Wellness examinations are typically scheduled on Tuesday through Friday (afternoons and evenings), as well as during the day on Saturdays and Sundays. Drop off appointments are also an option. If you have any questions or concerns regarding wellness examinations, please give us a call and we will be happy to assist you.